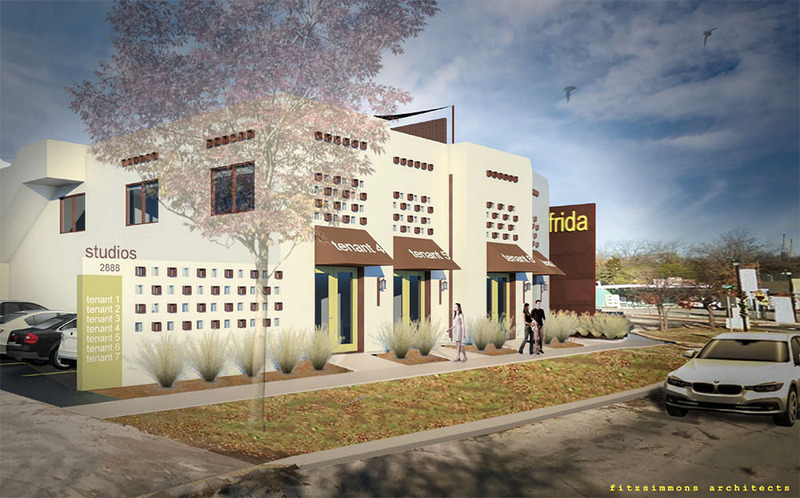 Jeremy Foraker, who just completed the fully-leased Pueblo at Paseo, is set to start on another commercial project in the district, this time the Paseo Studios adjacent to the proposed Frida restaurant. 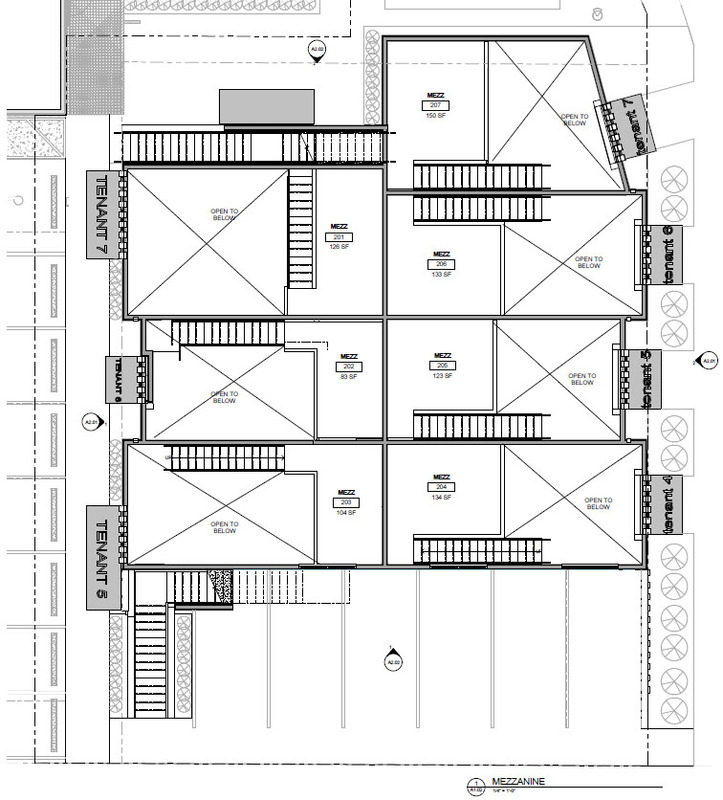 The design by Fitzsimmons Architects includes studio spaces each with their own mezzanine as well as a rooftop deck with a large awning that Frida will use for events. 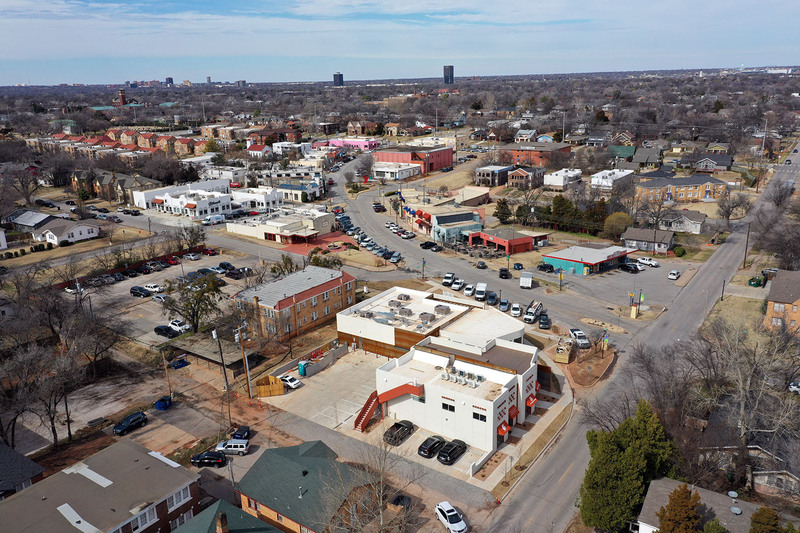 The development will front Walker at the intersection of NW 28th and will form an entrance to the character-rich Paseo District. 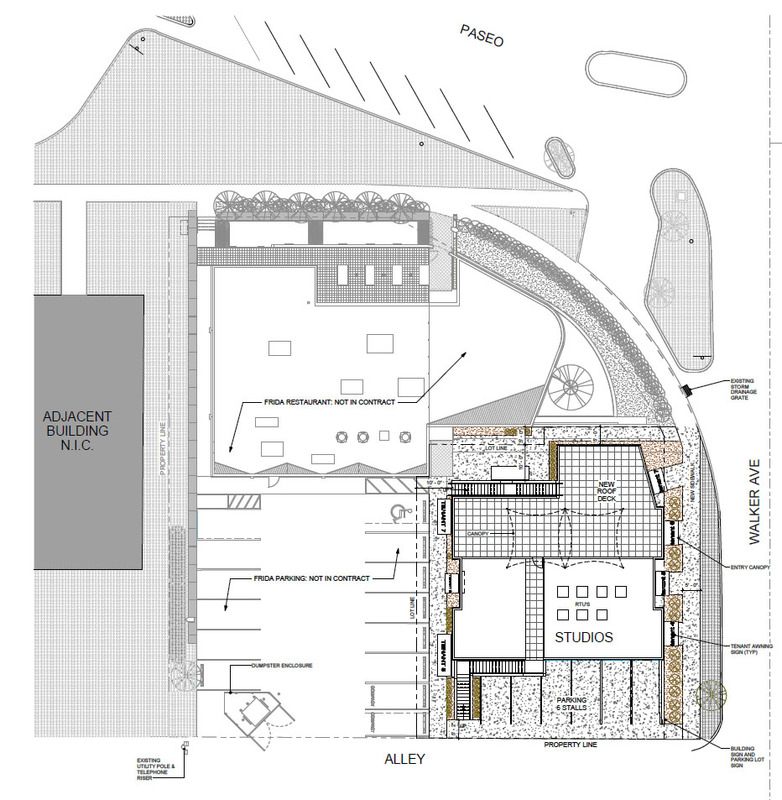 The design is meant to complement Frida (which Fitzsimmons also designed) and host galleries, retail and office space in seven separate tenant bays. 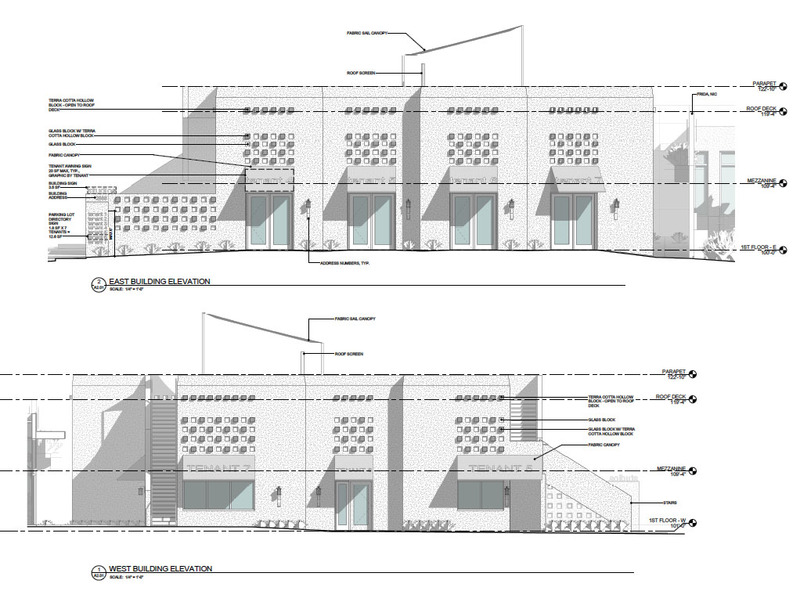 In turn, both projects take cues from the district's Spanish architecture. 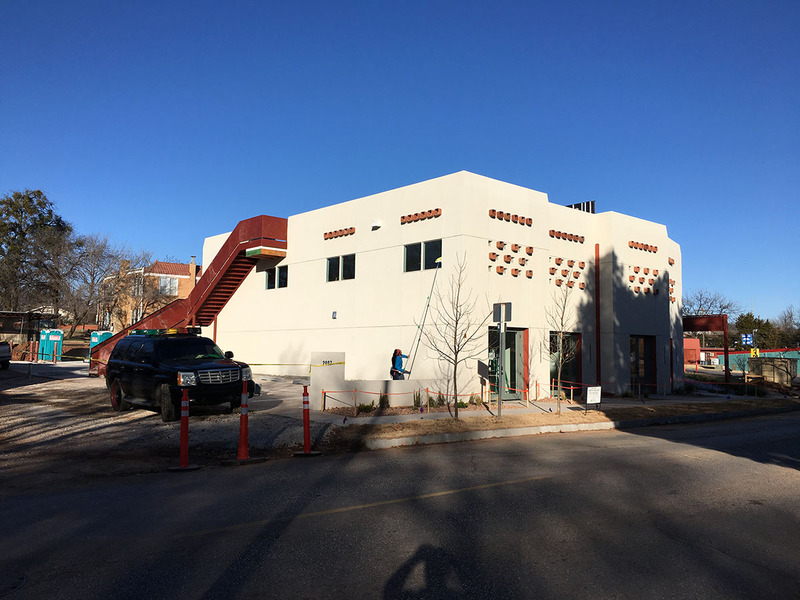 Tenants continue to finish out their respective spaces in Foraker's Pueblo project, with Scratch openign soon, Buttermilk Sliders starting construction on their brick-and-mortar location, and the other tenants gradually opening. This project and Frida should start construction about the same time. 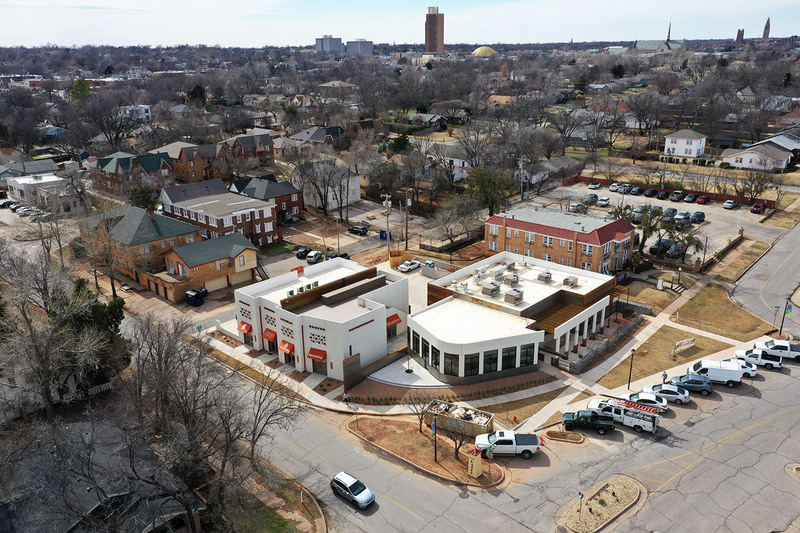 Will be a game-changer for the Paseo. So sick! Educated guess is that we are seeing these developments because there are enough people in the area to support them. In downtown, it's a build retail then people will come mentality, but here retail is being built because its already a thriving residential area. 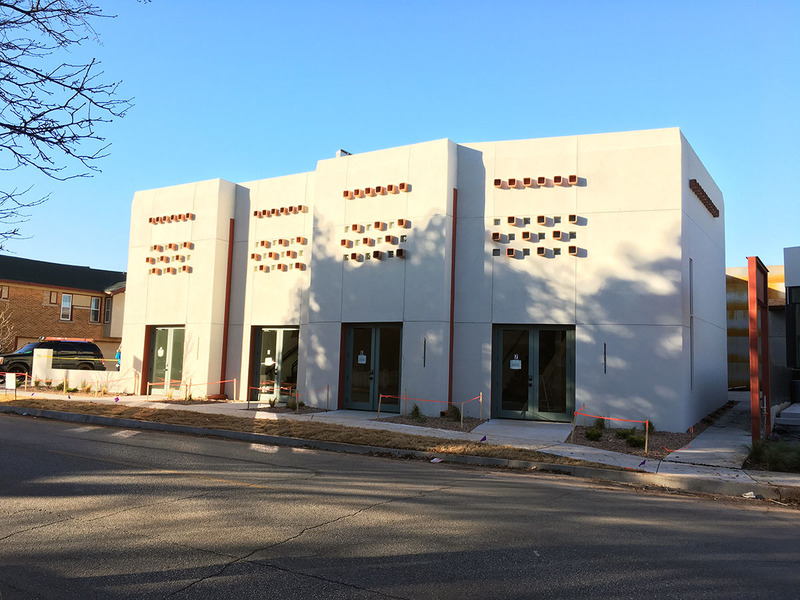 Pueblo was fully leased before completion. I know they already have several interested parties in this project. Paseo is finally coming alive; they let the Plaza out-Paseo them for a long time and are now playing catch-up with a lot of the other districts. Sorry if I missed it somewhere else on the site, but since the article says Scratch opening soon does anyone know a ballpark date yet or just "soon"? Agree with this completely. One advantage the Paseo and the Plaza have that the other districts do not is they have a critical mass of residents already living there. 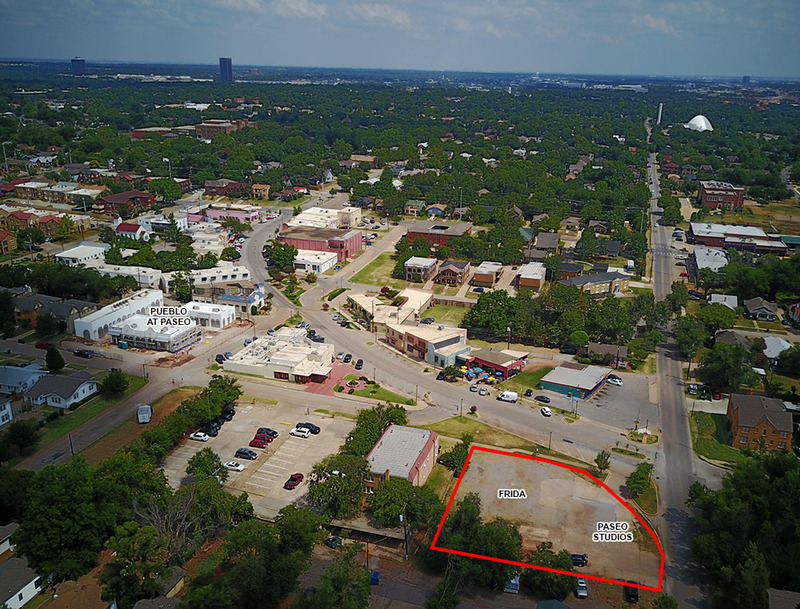 Well to be fair, most of the existing construction is occupied by art galleries and I can't think of anywhere else in OKC that has such a concentration of them. The Paseo is a lot more of an "Arts District" than the Civic Center area. However, they really needed this new construction in order to grow the district. To me, the Plaza and the Paseo have different vibes. I still wonder what Sauced is trying to do with it's dance floor. The DJs/music is generally really good (much better than most dance clubs in OKC) but I rarely see that dance floor packed. 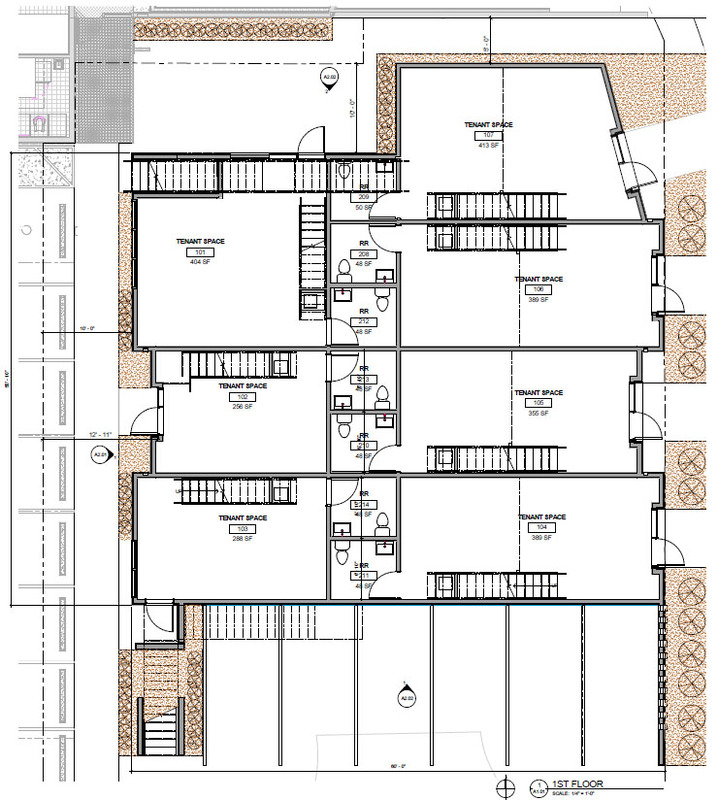 what is the total square footage and budget for this project? Such a neat and inspiring building. It's fun to stand next to and examine. The walk-past-these-rooftop-AC-units to get to the rooftop deck is rather odd. Also the abandoned driveway that the dumpster is currently located in is weird - I guess a single vehicle can park there unless it gets marked out for fire lane. 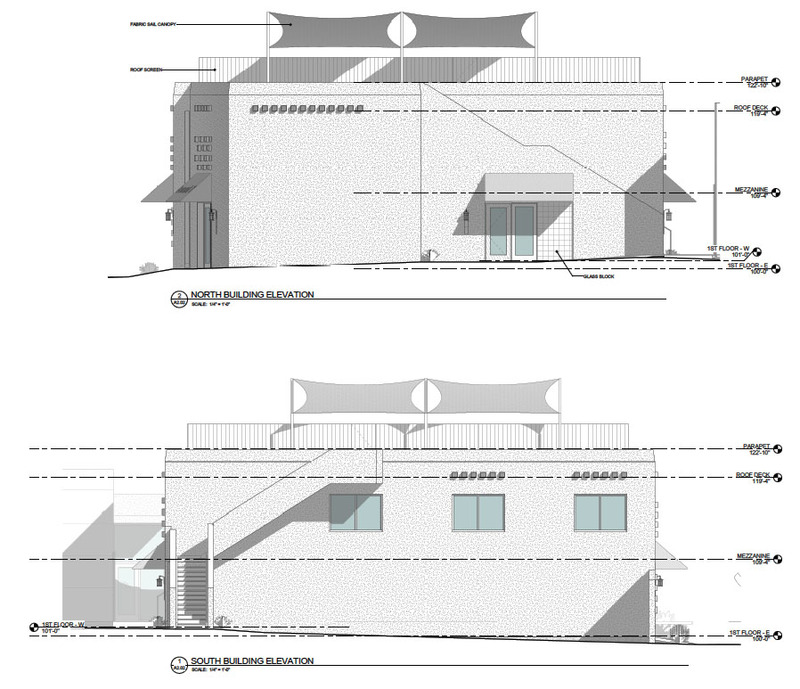 There is another staircase on the north side of that building that leads directly to the deck.